Welcome to the Fremantle Women’s Health Centre. We are a community health organisation dedicated to providing women-centred care. We provide personalised and holistic services in a safe place, where adequate time is given to ensure your health needs are met. 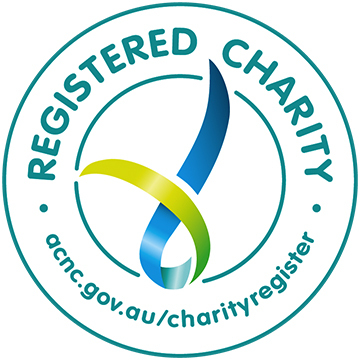 The Centre is a not-for-profit community health organisation for women living and working in Fremantle, Cockburn and Melville regions. We provide a range of health education, promotion, prevention and treatment services in the area of women's health. Staff and facilitators are experienced, caring, health professionals who are female-identifying – doctors, nurses, counsellors and health educators. Our medical and counselling services are inclusive and we welcome lesbian, bisexual, transgender, and intersex members of our community to our Centre. We provide crèche services to support women to see one of our health professionals or participate in our groups ..
We hold and host a variety of groups, workshops and presentations to promote your health and wellbeing.